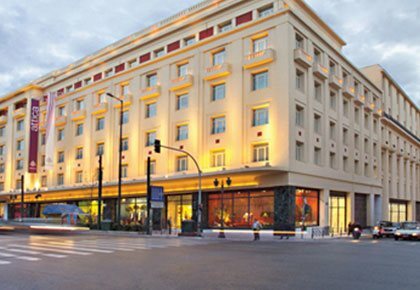 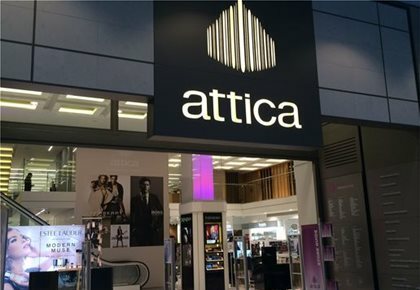 attica in Golden Hall is the ultimate fashion destination for the Northern suburbs of Athens. 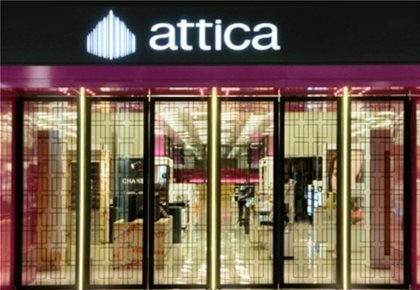 Housed within the most lavishing shopping center in Greece, attica in Golden Hall is famous its unique store ambience and its extensive range of up-to-date, high-end products. 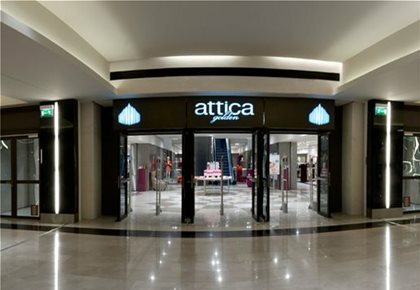 attica in The Mall Athens is the fashion place-to-be for all casualwear and denim lovers. 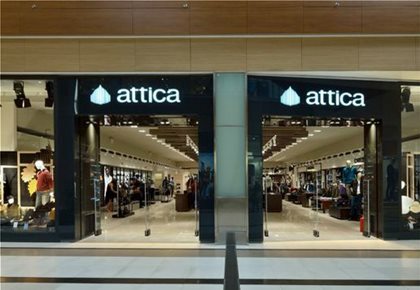 attica Tsimiski combines upscale international designers with popular Greek brands and offers great variety of choices in womenswear, menswear, childrenswear, accessories, shoes and beauty.